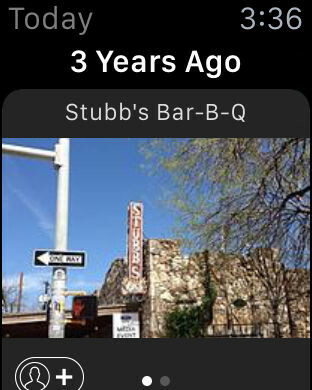 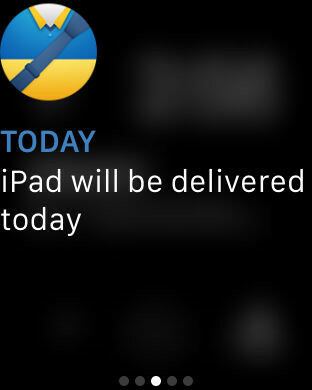 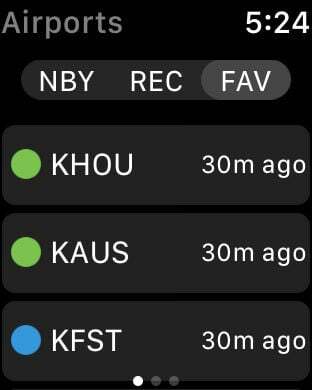 Apple Watch is intimately connected to the information superhighway. 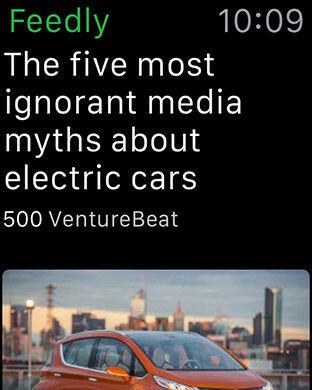 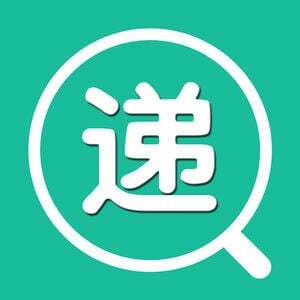 As such, one of its primary use cases is as an aggregator of data. 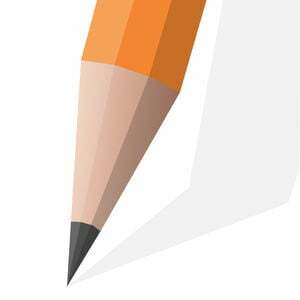 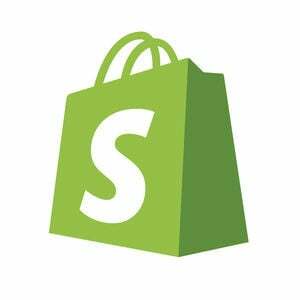 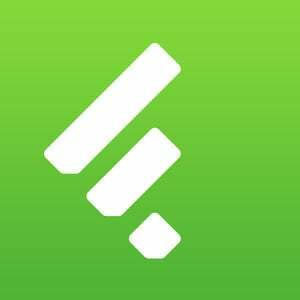 This category, perhaps more than any other, is a catch-all, and it includes a sea of disparate apps, from RSS feeds and website analyzers to journal makers and package tracking. 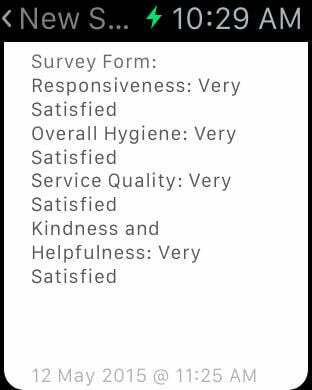 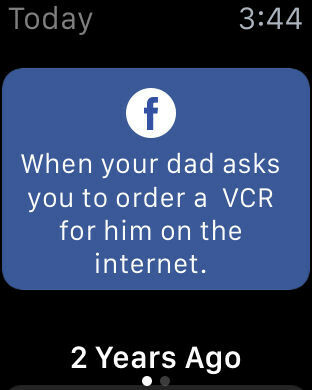 Number 6 said you wouldn't get any information. 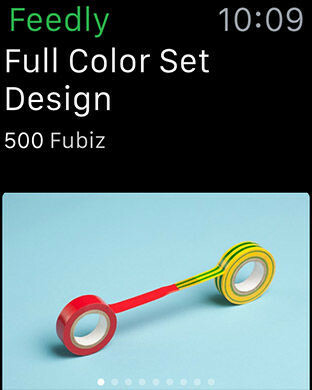 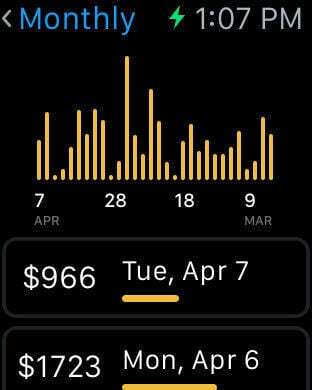 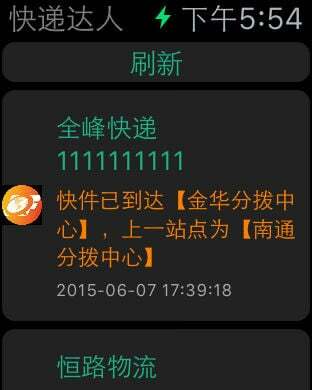 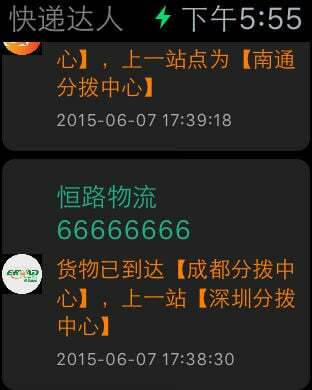 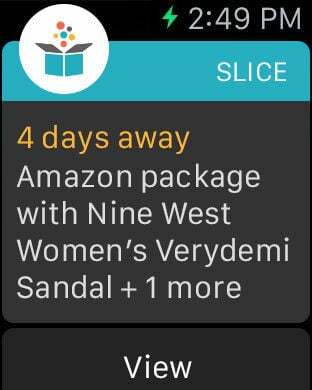 Apple Watch says you'll get it all. 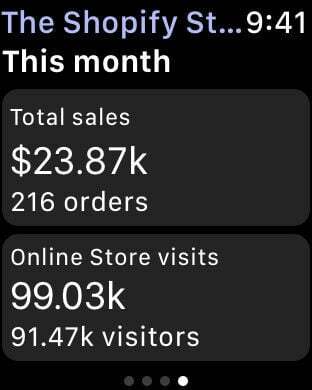 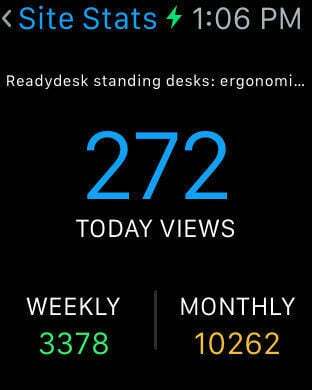 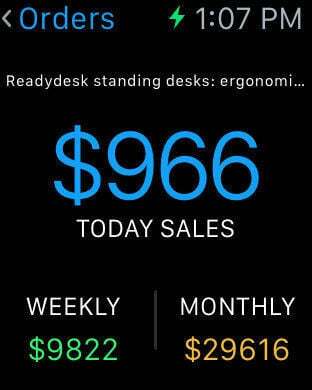 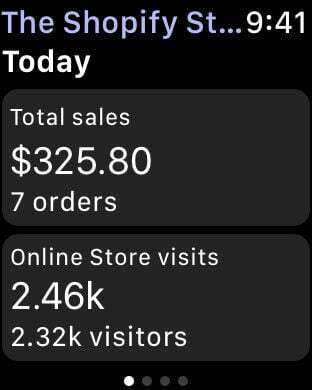 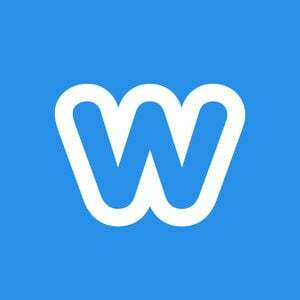 Monitor website trends and stats directly from your Apple Watch with key metrics on high-level activity for any website created with Weebly. 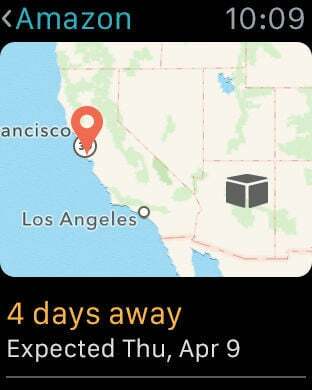 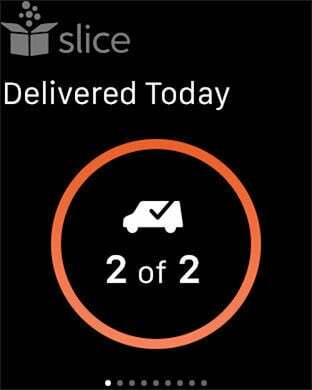 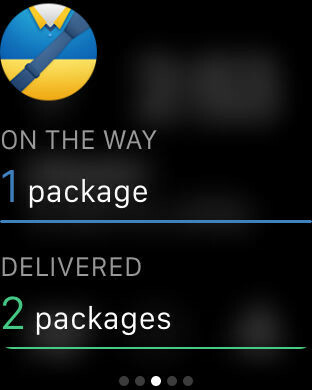 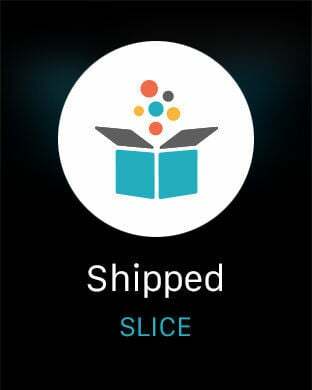 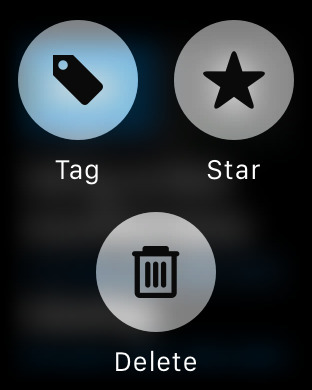 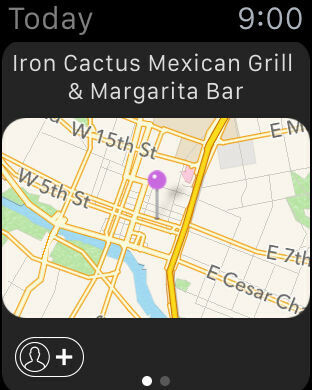 The top rated package tracker is arriving on your wrist. 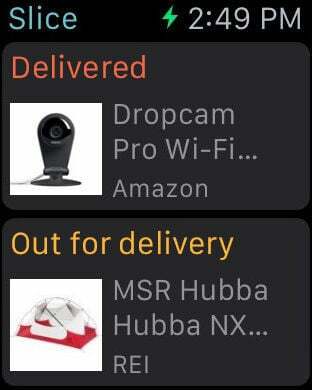 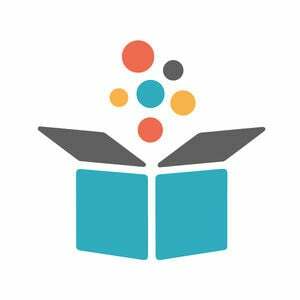 Deliveries allows you to keep track of all your packages and find out exactly when your items are going to be delivered. 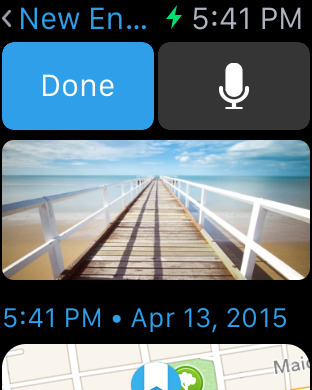 Memoir helps you relive and share your best memories when they matter the most and with just the right people. 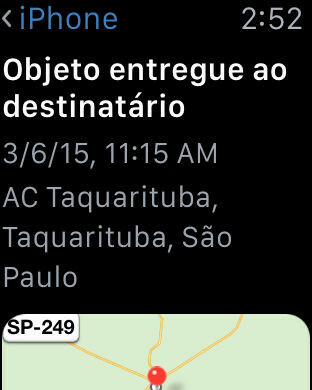 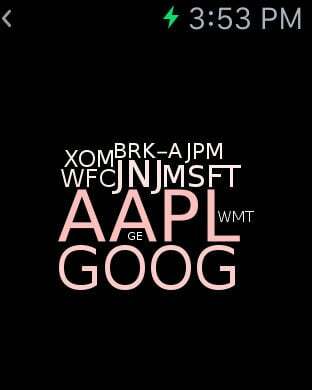 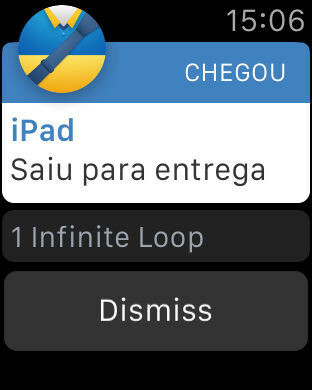 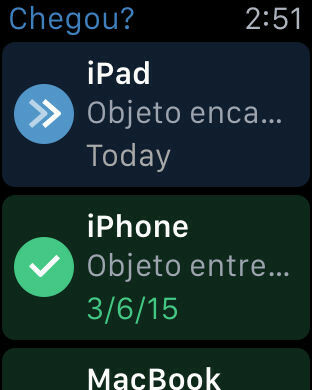 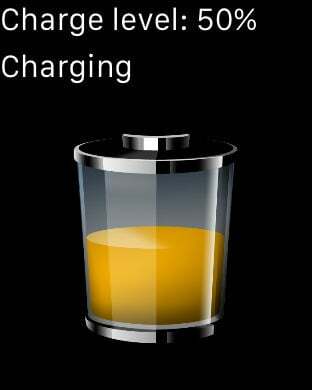 Escolhido pela Apple como um dos melhores aplicativos de 2012! 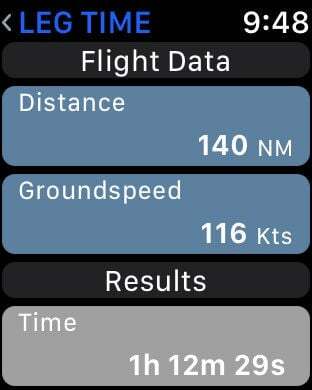 Based on Sporty’s popular handheld E6B Electronic Flight Computer, the E6B app has been designed from the ground up to make the most of iOS on the iPhone, iPad and Apple Watch. 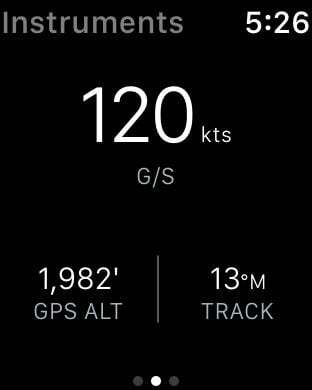 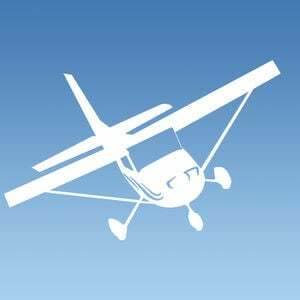 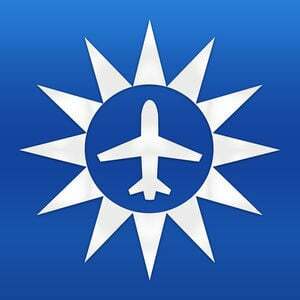 The software is based on the tried and true formulas and algorithms developed over the years by Sporty’s team of over 50 pilots. 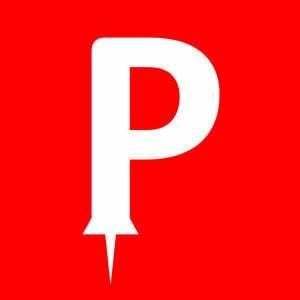 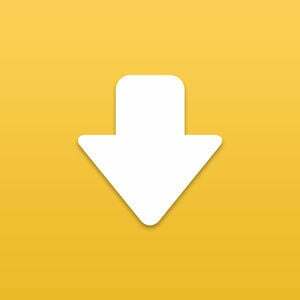 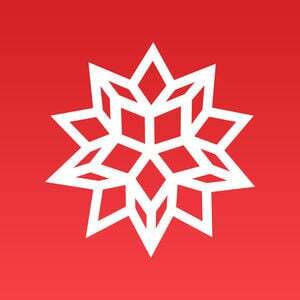 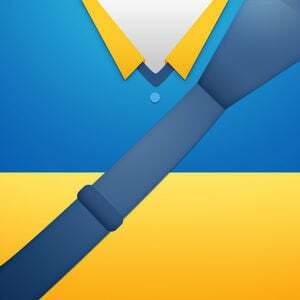 Pinnin is a fast, simple app for viewing and managing your Pinboard.in bookmarks right on your iPhone. 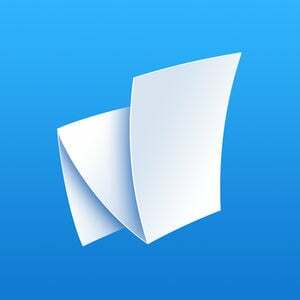 With Pinnin you can search, view and edit your Pinboard bookmarks, and now, with iOS8 you can add bookmarks to your Pinboard account directly from Safari or any 3rd party app! 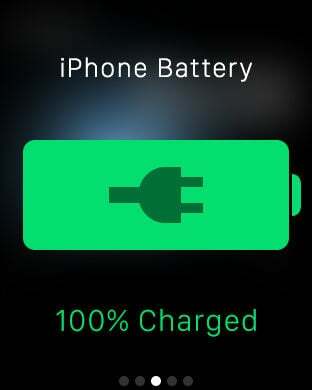 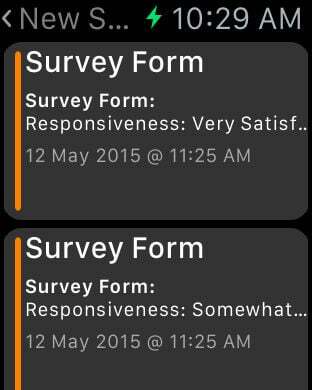 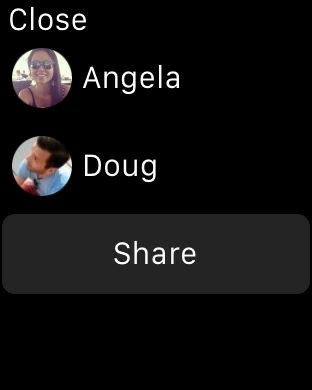 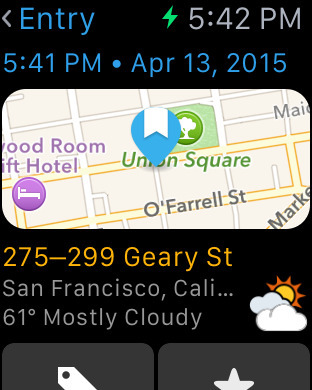 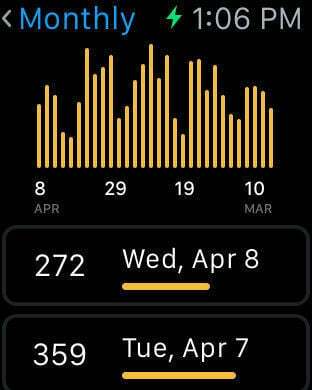 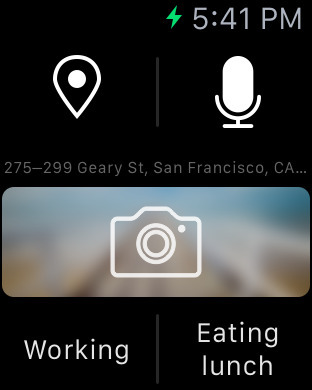 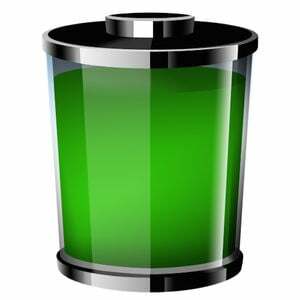 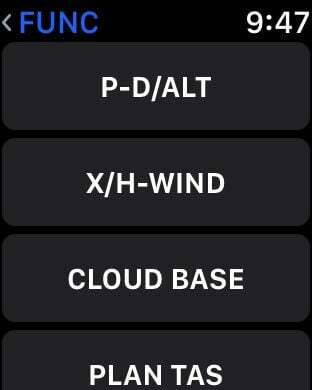 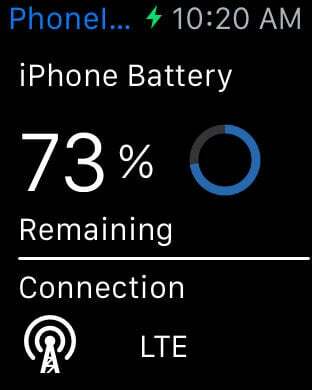 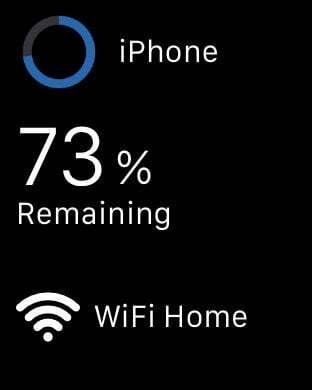 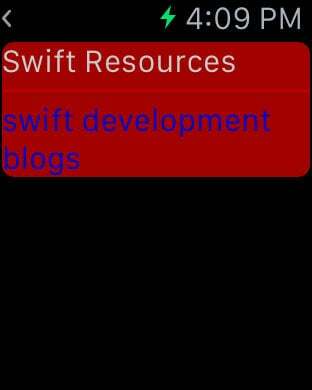 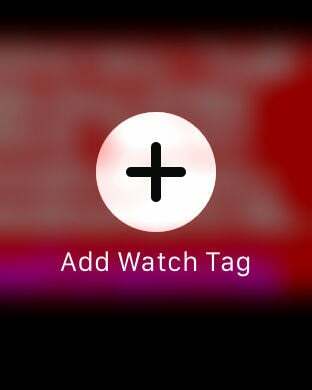 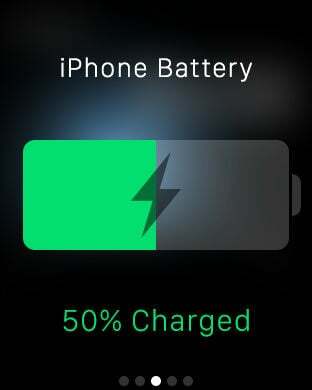 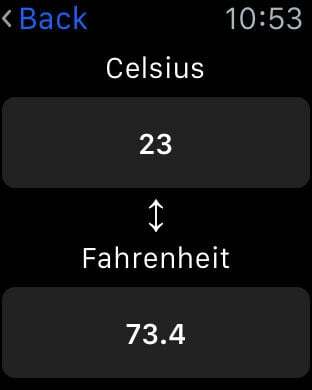 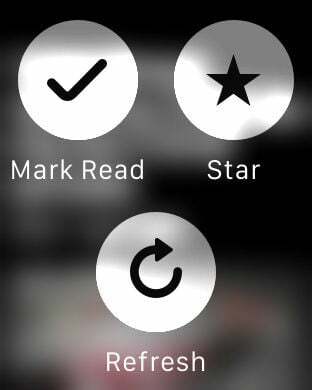 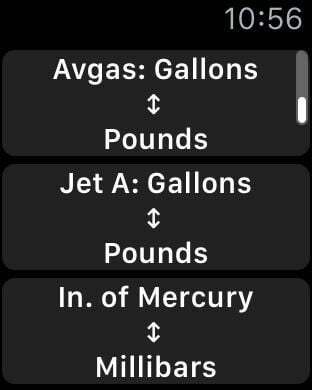 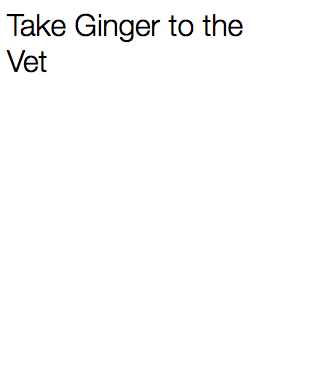 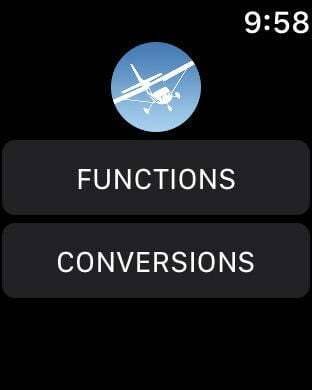 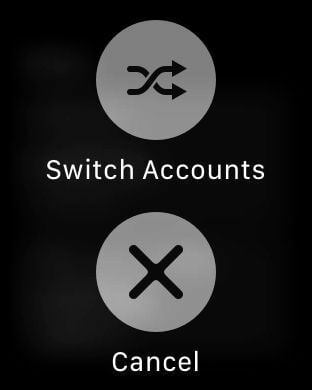 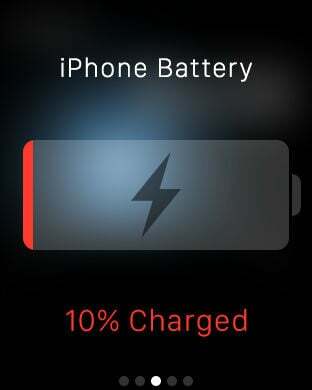 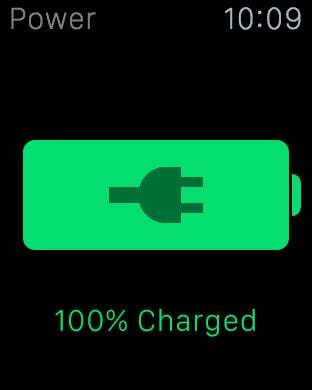 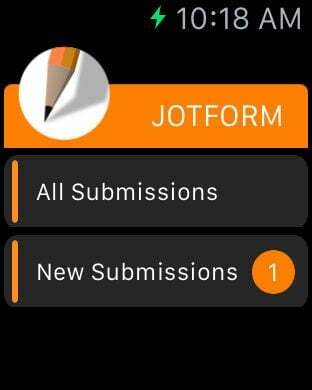 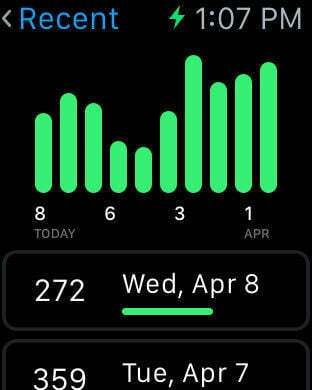 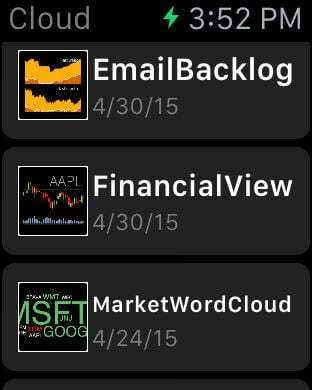 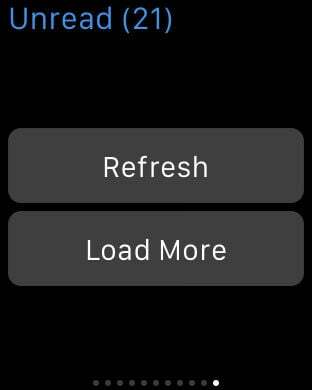 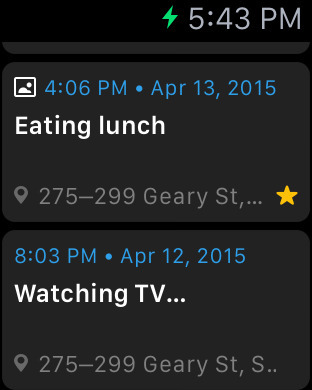 View your iPhones battery and connection status on your Apple Watch. 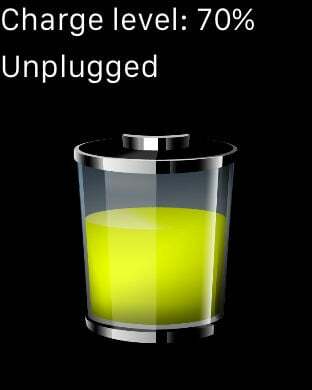 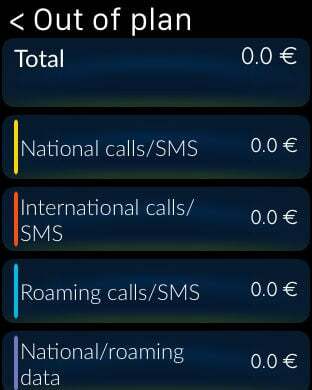 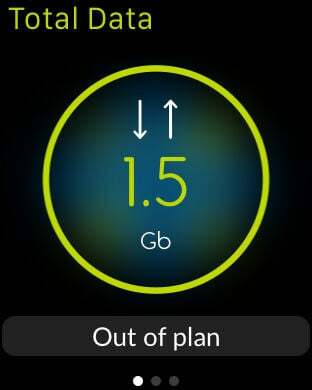 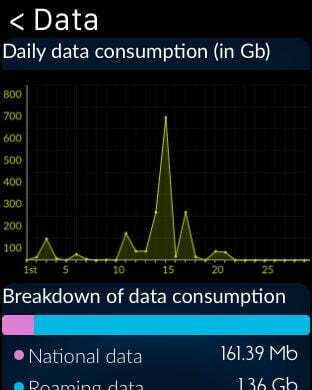 Keep your mobile consumption under control - live! 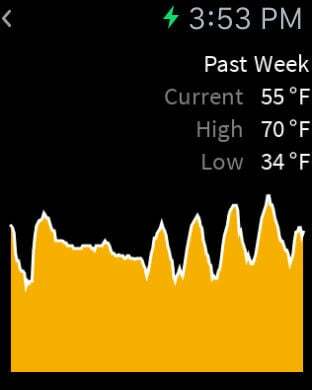 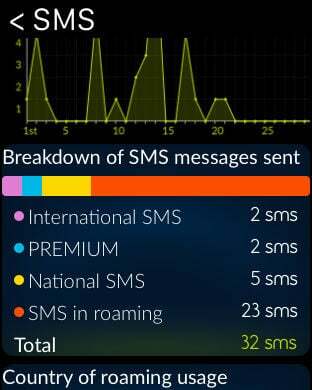 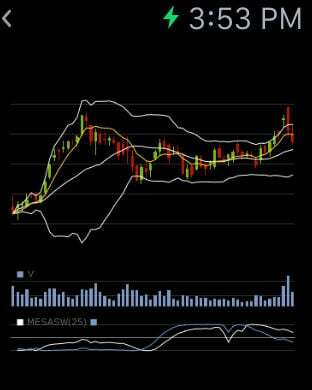 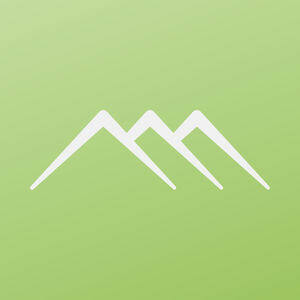 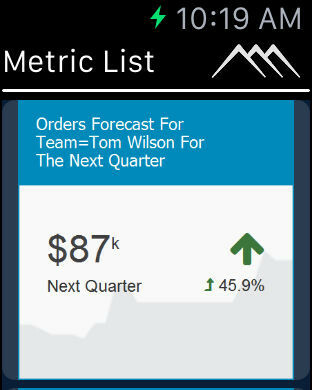 Now you can access your Alpine Metrics data, dashboards and alerts from your iPhone. 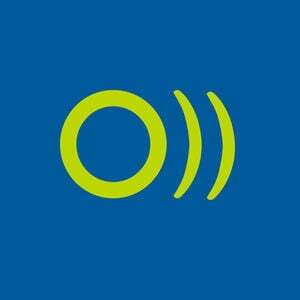 Alpine's mobile metrics and alerts keeps you in touch while you are on the road. 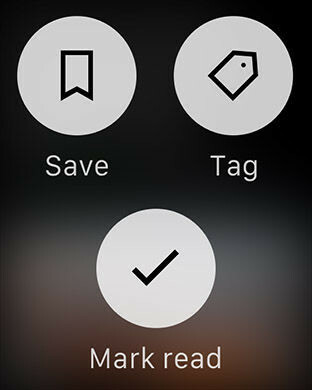 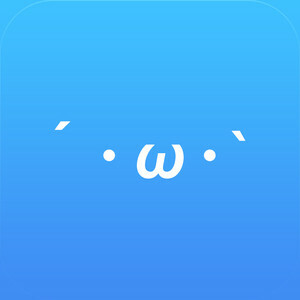 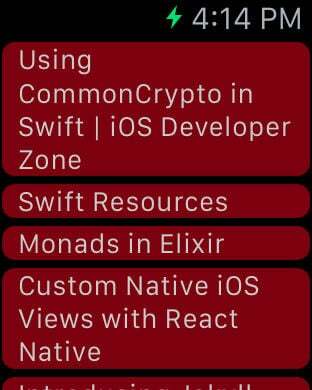 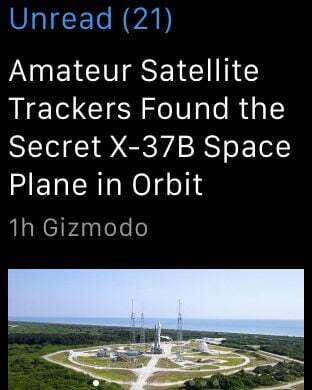 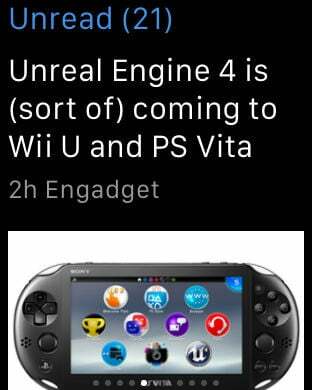 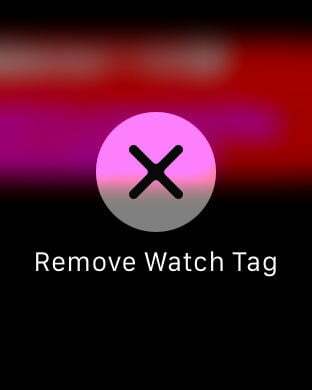 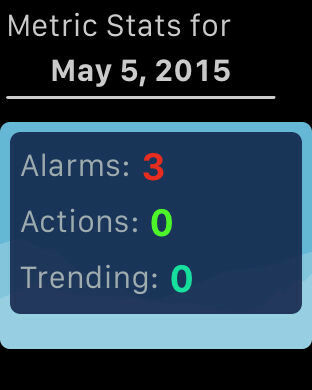 *Note: Works best on iOS 8 and watchOS 1. 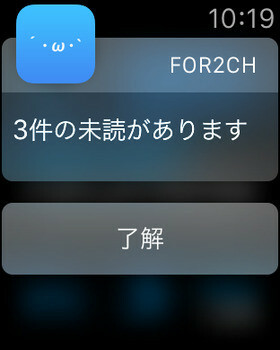 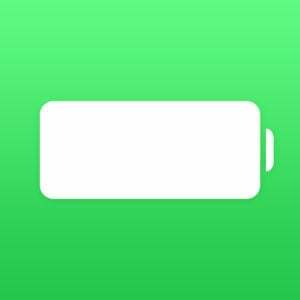 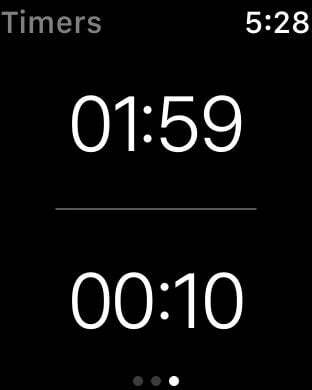 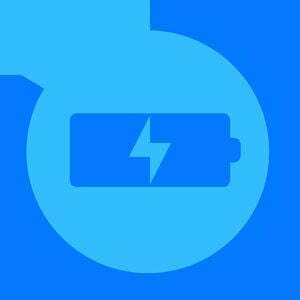 For iOS 10 and watchOS 3 support, check out Power 2 - Watch battery life. 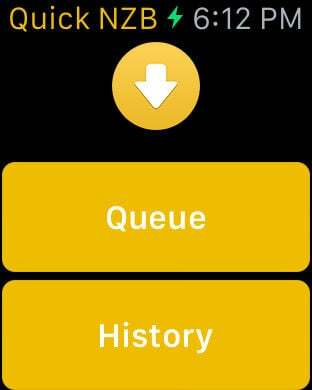 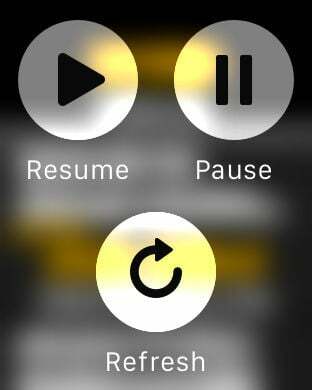 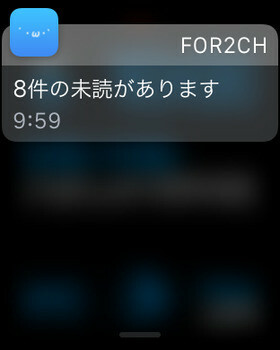 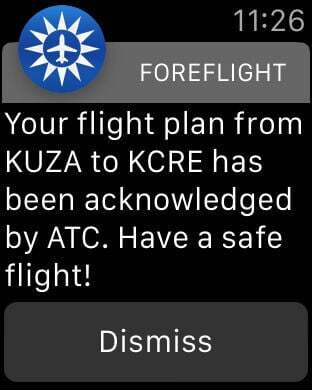 Quick NZB allows you to monitor your downloads, pause or resume them, and check history, all from a Notifications Centre Widget & Apple Watch. 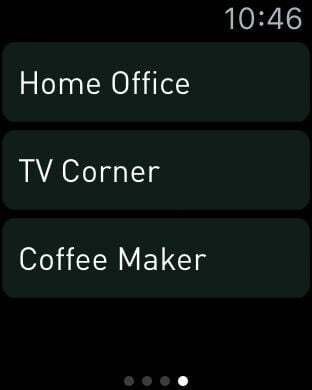 Hi, I'm Smappee, the smartest home energy monitor you’ll meet. 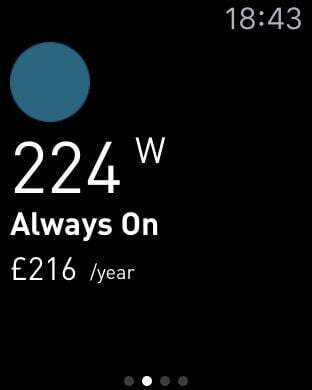 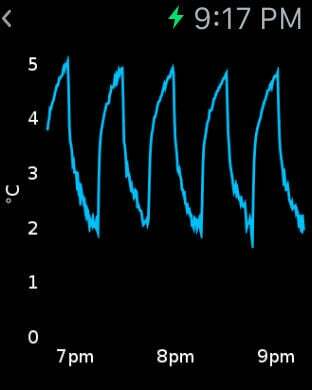 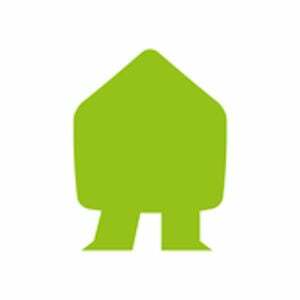 I would like to help you make your house smarter and save energy. 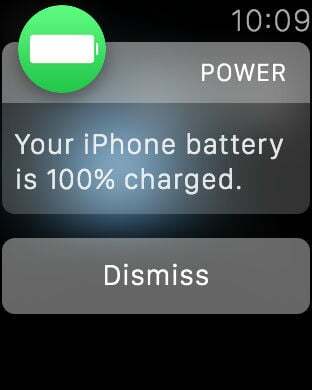 I can tell you exactly how much power you’re consuming in real-time, wherever you are. 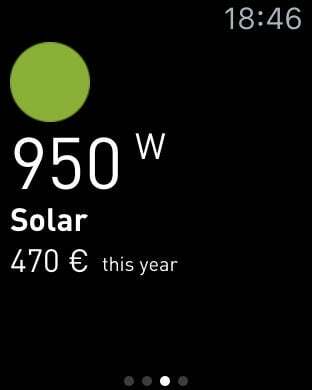 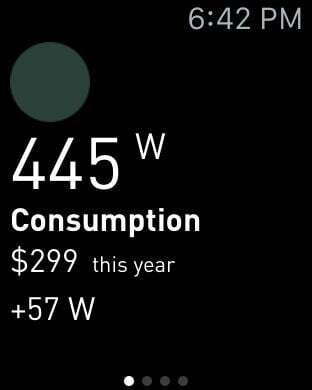 On top of that you can have a smart home for the price of a smartphone with me and the Smappee Comfort PlugsTM. 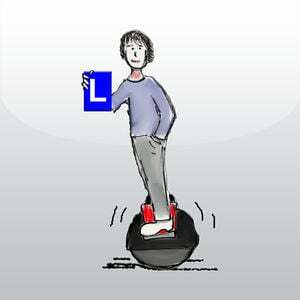 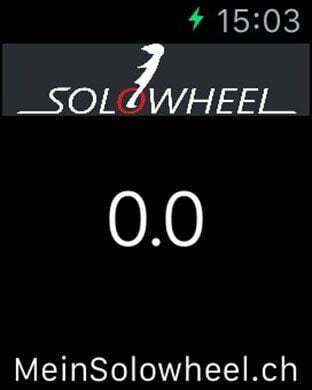 Wie schnell fährt mein Solowheel und wie sieht es nach dem Speed Upgrade aus?